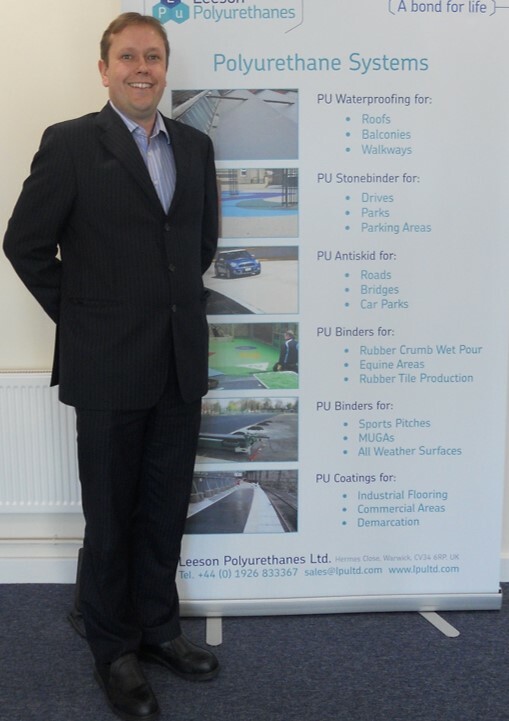 After graduating in Chemistry from Imperial College London and subsequently studying for an MBA at Cranfield University, Joel Leeson joined Leeson Polyurethanes full time in 1998. He has since worked in all areas of the business, starting in our laboratory facilities before working in both the UK and Export parts of our business. During the last 7 years as General Manager, Joel has worked with our team to significantly grow the business, both in terms of product range and markets. It therefore gives us pleasure to now appoint him as our Managing Director, and we wish him all success in his new role.